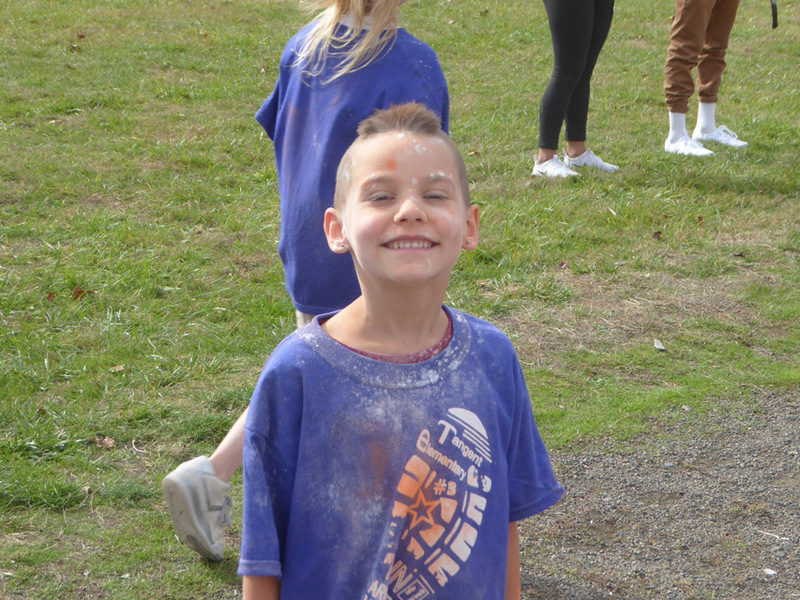 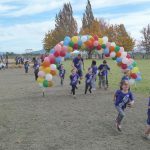 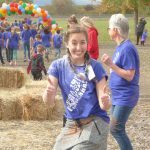 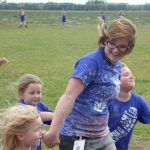 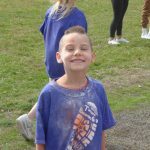 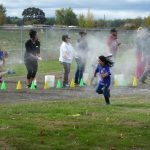 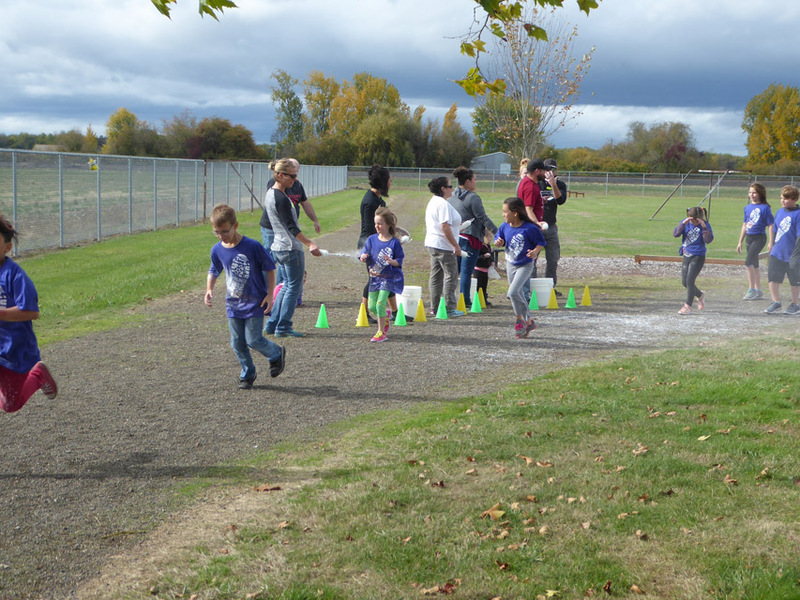 The Tangent Elementary School Around the World Color Run fundraiser was today. 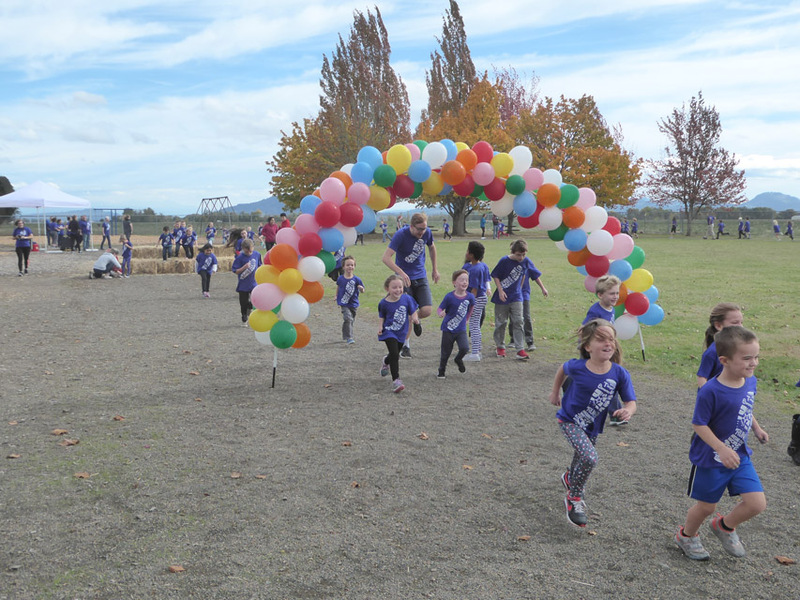 The combined fun/fundraising event benefited the school Parent Teacher Club. 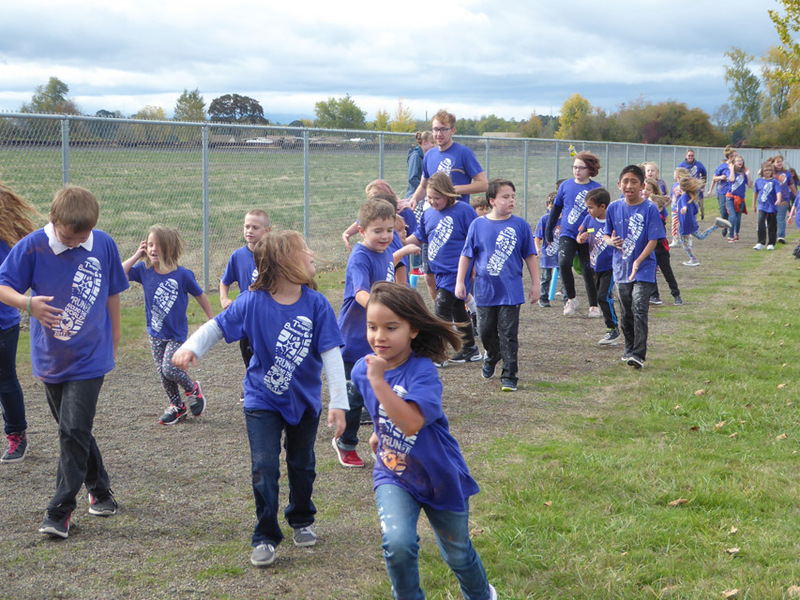 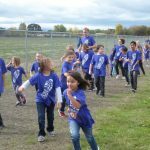 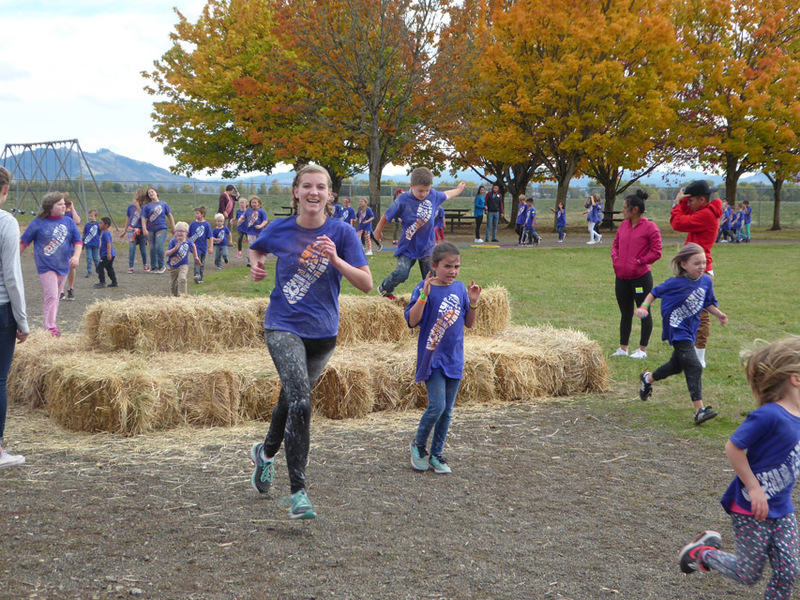 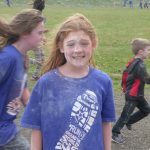 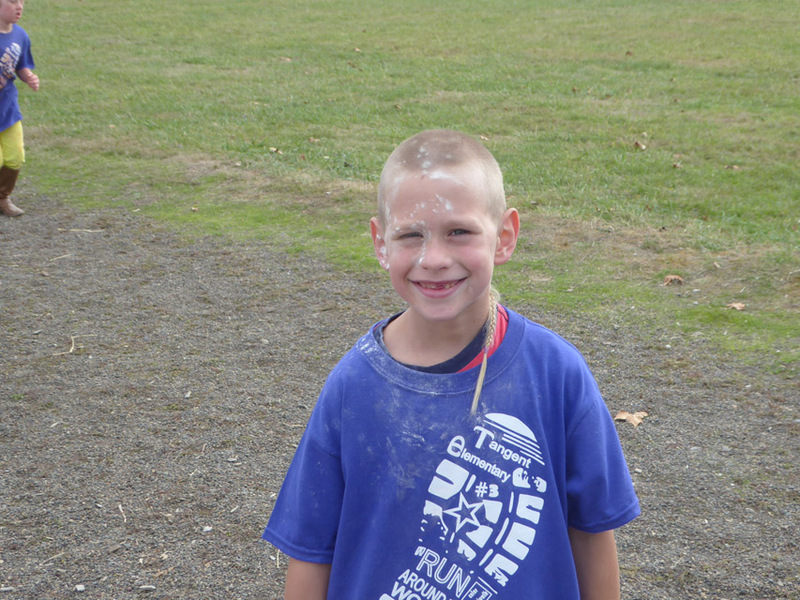 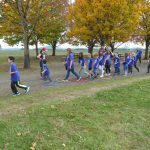 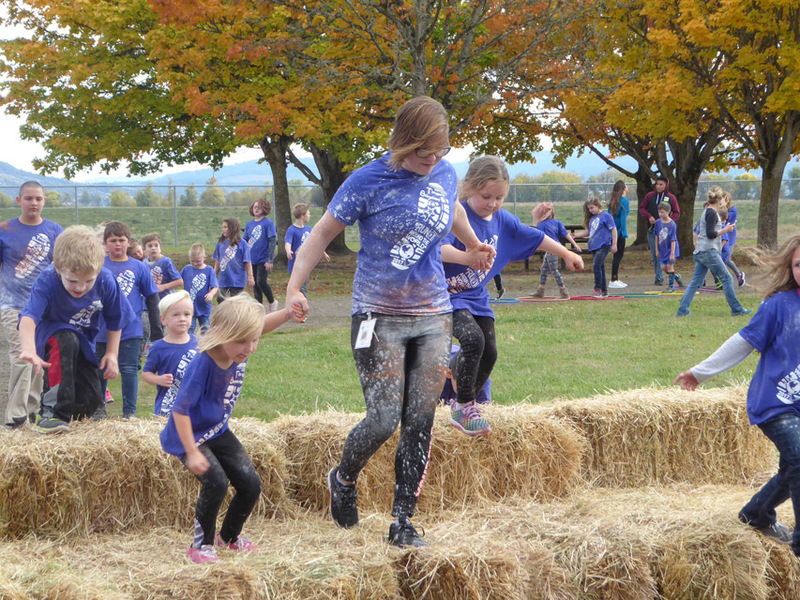 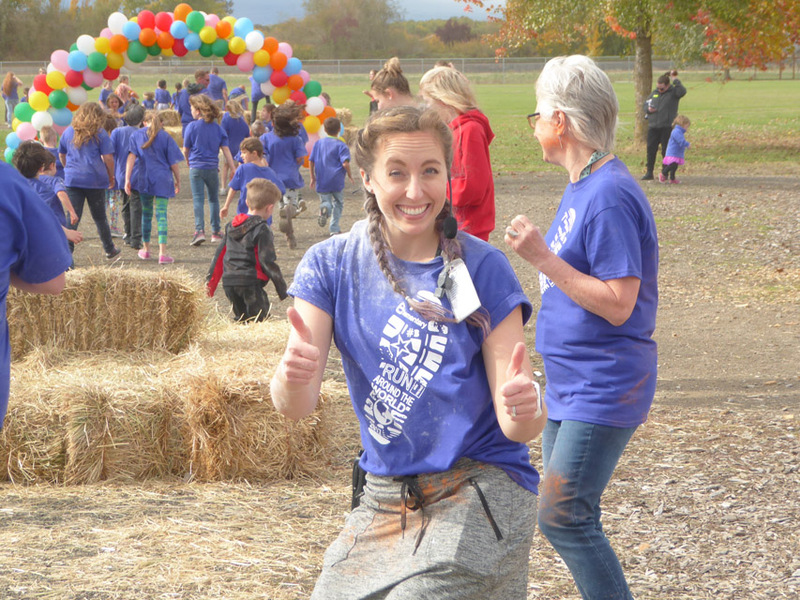 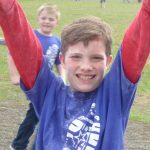 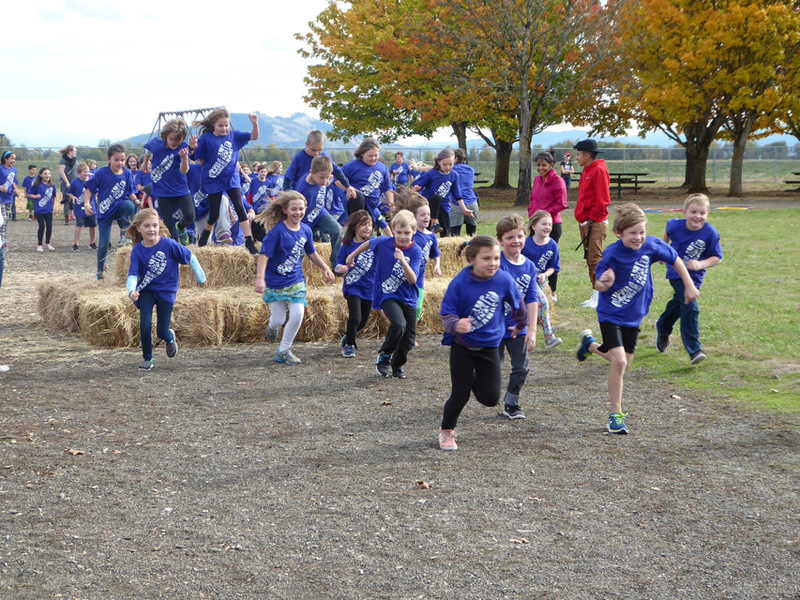 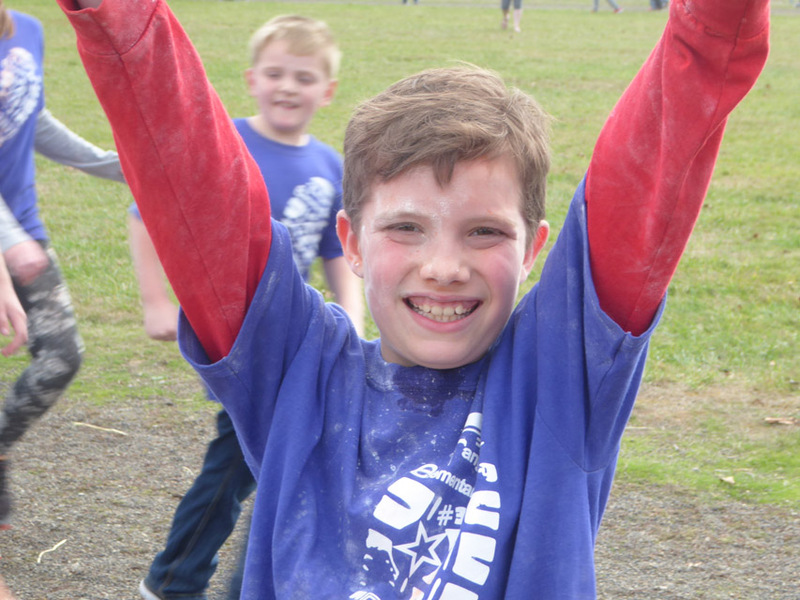 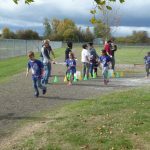 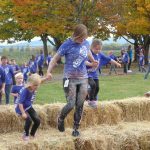 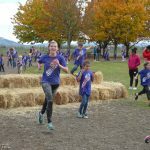 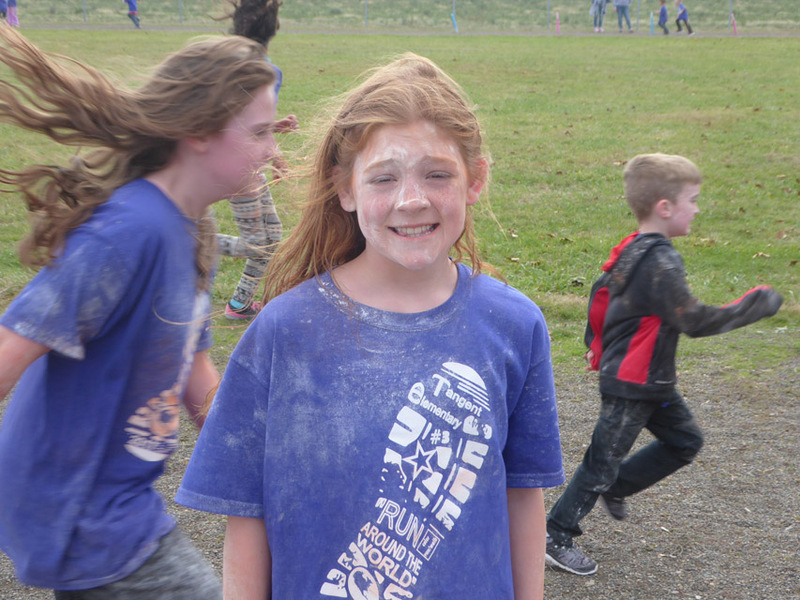 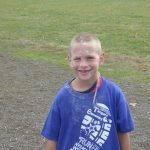 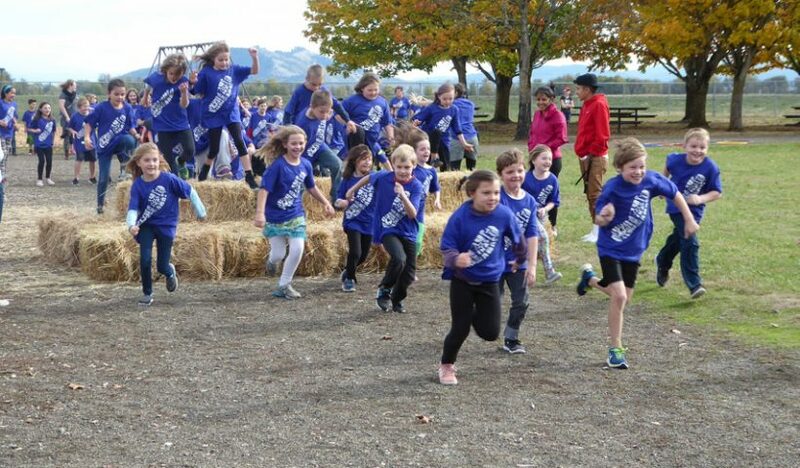 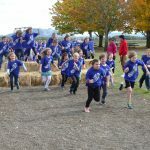 Students walked or ran around the school track and participated in several obstacles along the way. 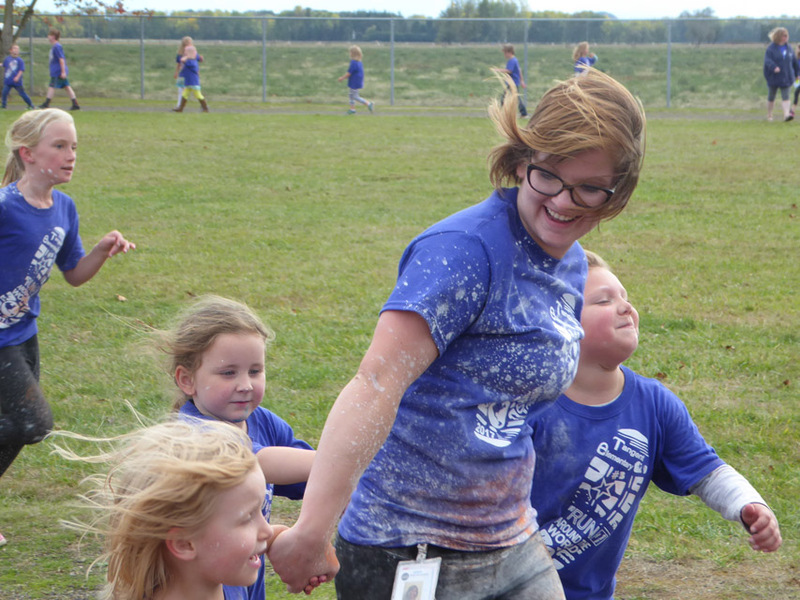 A “color zone’ consisted of adult volunteers who threw non-toxic colored powder on the students as they passed. 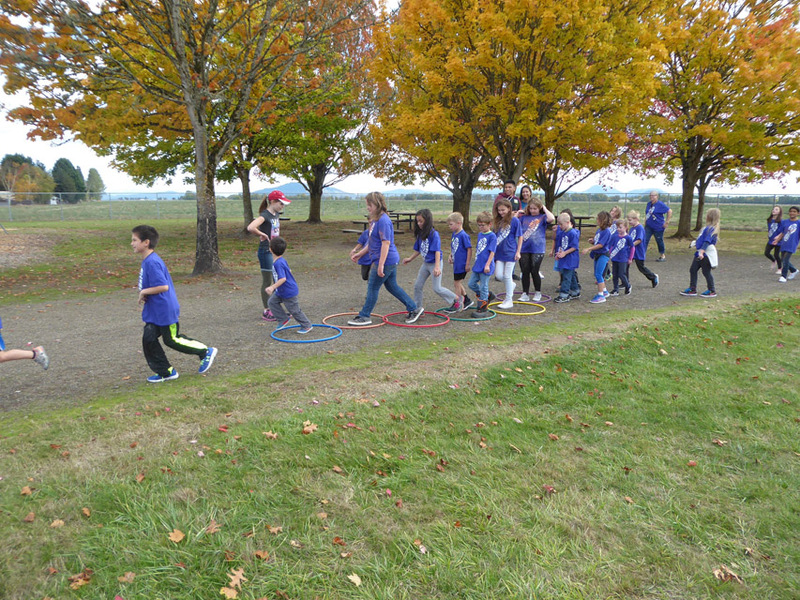 The color zone could be bypassed if students did not wish to go through it. 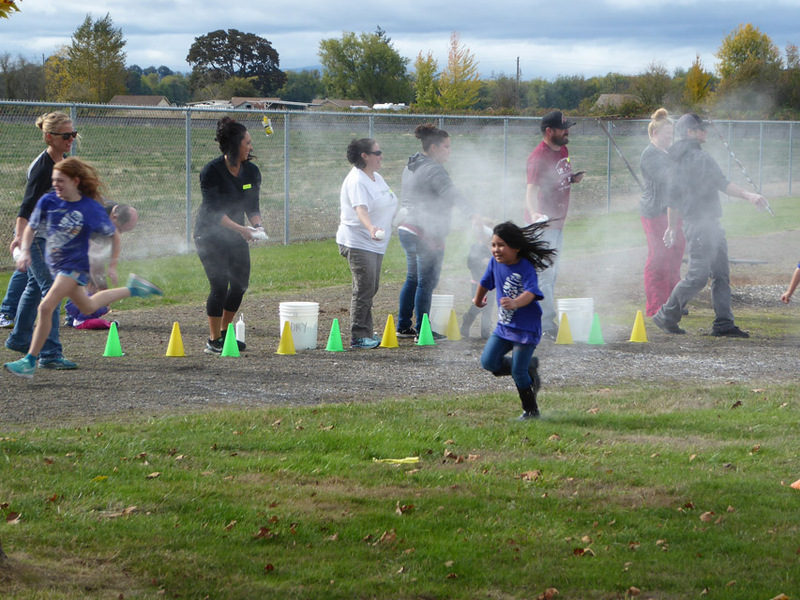 Students and staff participated and South Albany High School Leadership students assisted in the event.